Welcome to the Minnesota Malamute Club! The Minnesota Malamute Club was formed in September 1985 to promote the working ability and versatility of the Alaskan Malamute as well as offer education on the breed. Today, we are a community devoted to celebrating our members' involvement with and achievements of their dogs - whether on the trail, down the weight-pulling chute, or in the obedience or conformation ring. 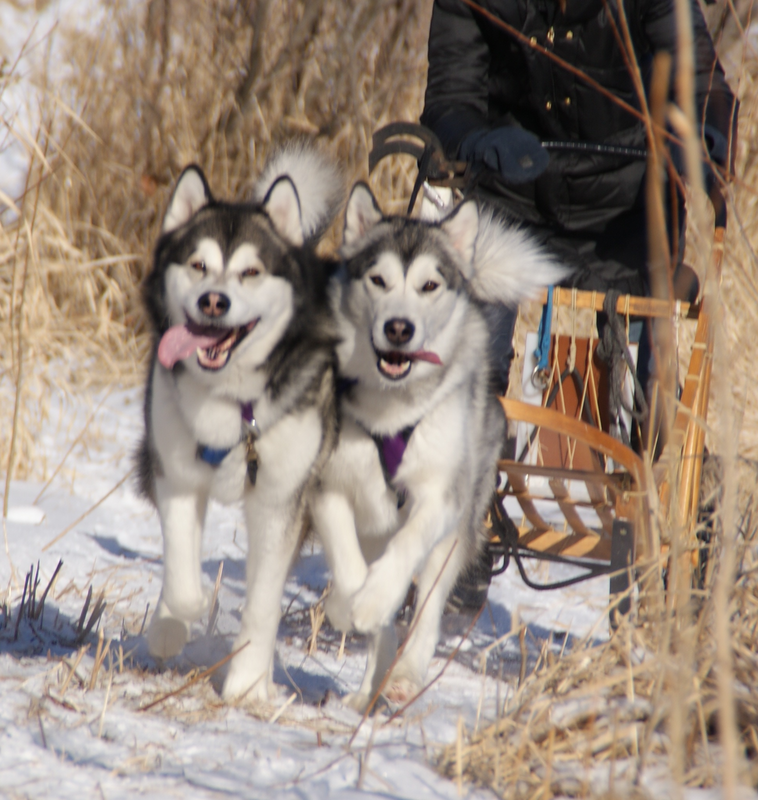 Our events include: weight-pulls, backpacking hikes, mushing excursions, picnics, and the Land O'Lakes specialty. For further information on the club, please Contact Us. Members: Have you renewed your 2019 Membership? Click Here to Download Form!